Queenslands Sunshine Coasts laid-back lifestyle. Stretching from Noosa in the North, to the Glasshouse Mountains in the South, the Sunshine Coast and Hinterland are the ideal destinations to get away from the crowds. 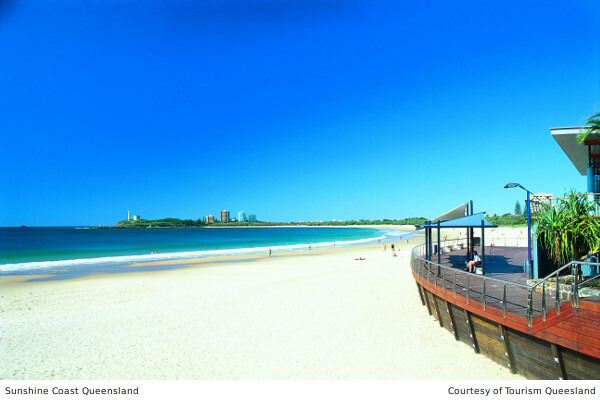 Surf and family beaches, in Mooloolaba and Caloundra, hike through stunning rainforests at Kondalilla and Mapleton Falls National Parks. Take a leisurely cruise through the Everglades in Noosa or Tour the Ginger Factory in Yandina. For a bit of excitement visit the Big Kart Track or Ozzie World, or pop down to world famous Australia Zoo and check out the crocs. Join Paradise Seaplanes for an amazing flight in a rugged Wilga Warbird. It has more glass than a helicopter, excels at flying low and slow, and sounds fantastic thanks to it’s big radial engine! Choose from 3 adventures, departing from Maroochy River. From $149 per person.